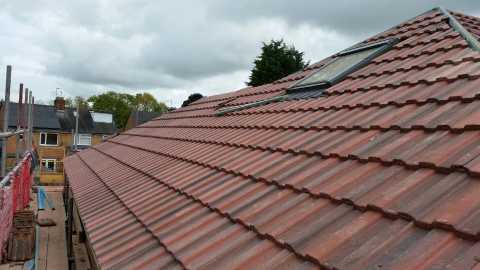 Pro-Roof (West Midlands) Ltd have provided comprehensive flat roof solutions to Coventry, Warwick, Birmingham and beyond since 2000, and in that time we have brought an exceptional level of professionalism and attentive care to every roofing project we’ve worked on. 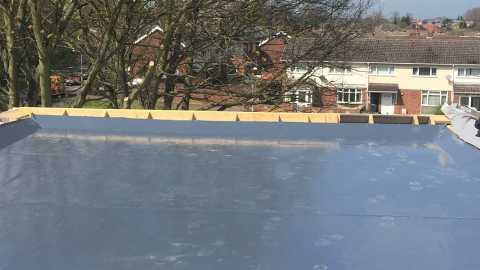 Using only the highest quality materials, our NVQ Level 2 trained, CSCS registered roofers will ensure your flat roof is watertight, robust and secure. 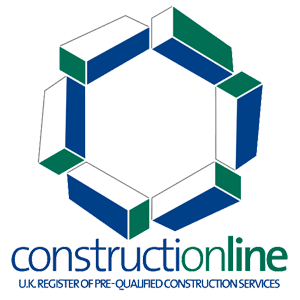 We’ll recommend the most appropriate materials for your requirements – whether you need flat roof replacement for your garage, porch, extension or larger commercial property – and efficiently install it too. Many of our installations include insurance backed guarantees as standard. 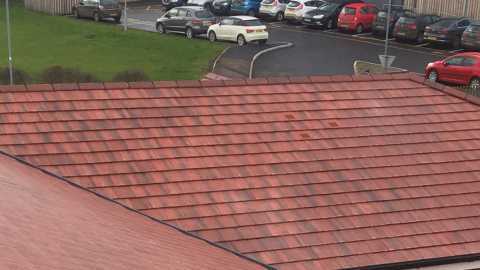 If you’re looking for a flat roof repair or replacement solution for your domestic or commercial property, we’re ready to bring our expertise to you. To find out more, you can view previous examples of our work in our portfolio or contact our friendly team today – we’re always happy to help. 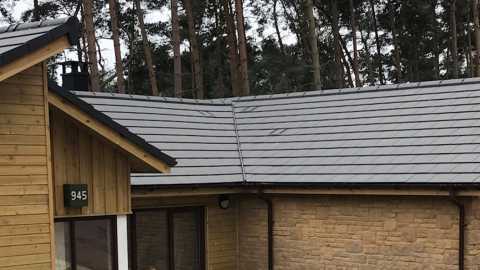 © Pro-Roof (West Midlands) 2019.